Posted in: Kelly McCabe Driving Test Passes, Passed Driving Test First Time. 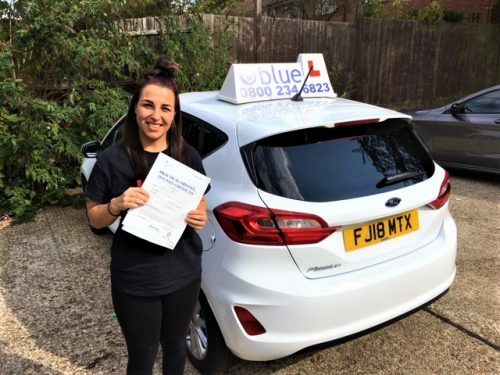 Posted in: Andy Shrimpton Driving Test Passes, Driving Lesson Bracknell, Learner Drivers Passing Test, Recommendations from Students. 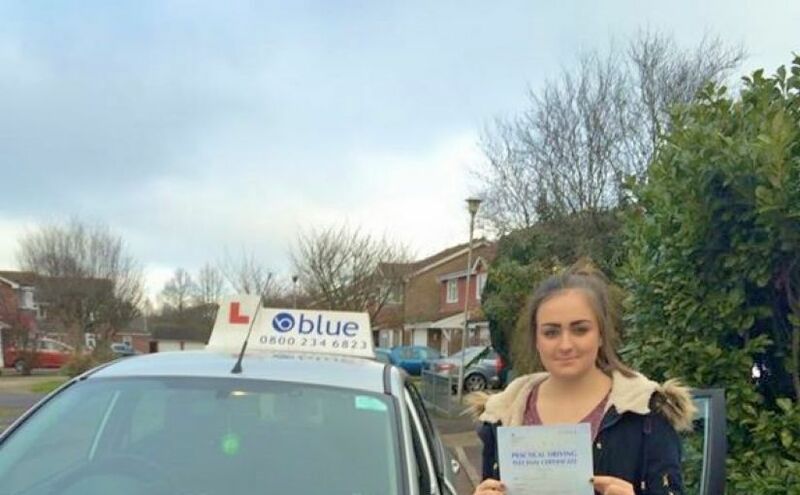 Posted in: Driving Lesson Bracknell, Mick Butler Driving Test Passes, Passed Driving Test First Time. 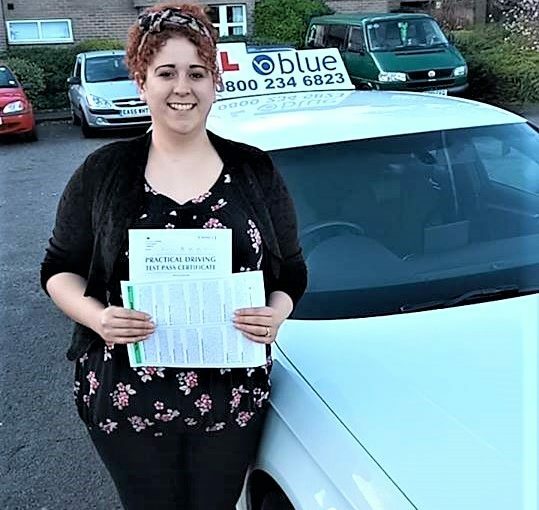 Posted in: Driving Lesson Bracknell, Driving Test Tips, Happy Customers, Mick Butler Driving Test Passes, Recommendations from Students. 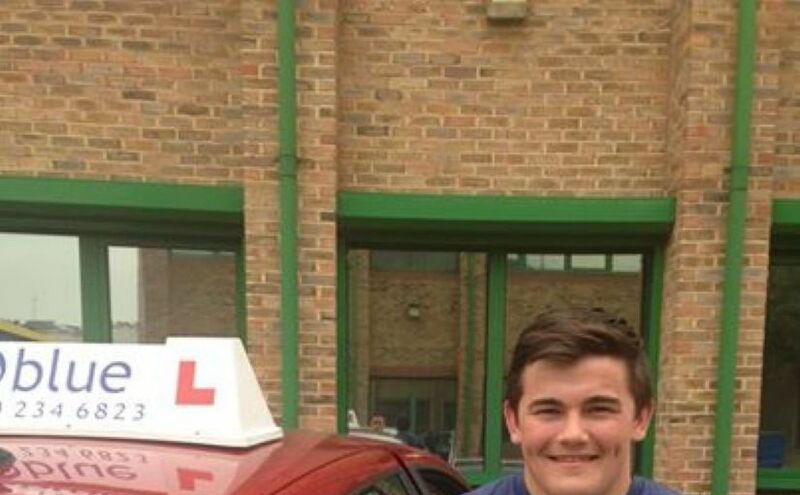 Well done Tim on passing your driving test today first time at Chertsey. Posted in: Driving Courses, Passed Driving Test First Time. Well done Tim on passing your driving test today first time at Chertsey. 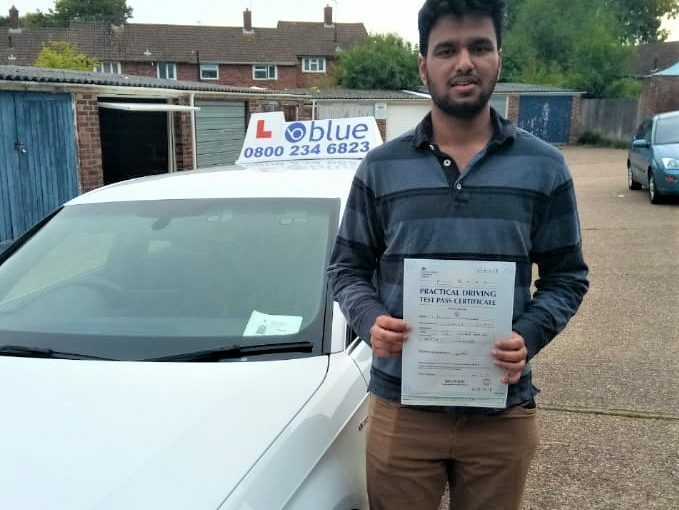 Tim had a bay park for his manoeuvre and had to follow … Continue reading Well done Tim on passing your driving test today first time at Chertsey. Posted in: Driving Lesson Bracknell, Passed Driving Test First Time. 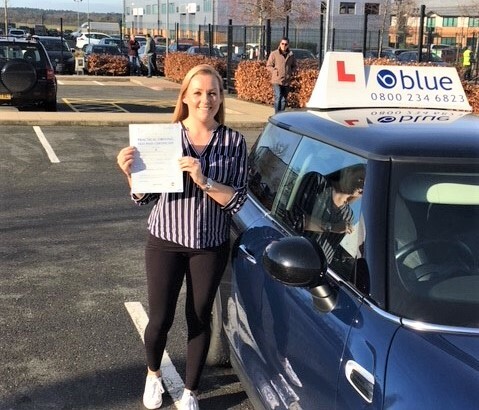 Congratulations to Hannah Bereziuk from Great Hollands,Bracknell for passing her driving test in Chertsey today with only a few minors,Hannah was given the turn in the road for her manoeuvre a controlled stop and a busy independent drive through Chertsey town centre. 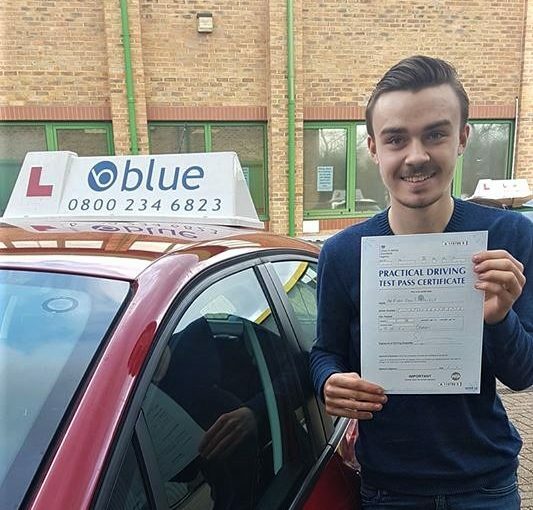 Huge congratulations to Ryan Howe from Harmanswater,Bracknell on passing his driving test today in Chertsey with only two driving faults. Ryan was given the reverse park an emergency stop and an independent drive to Shepperton,Russell the Dvsa examiner said it was a really good drive. 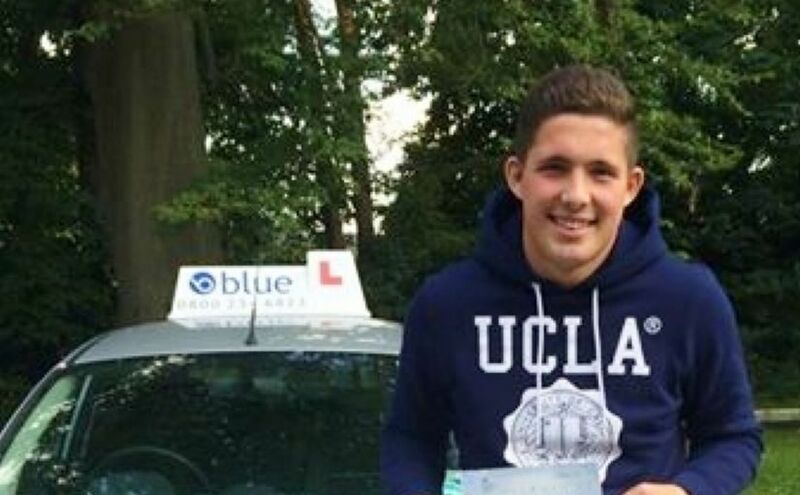 Posted in: Learner Drivers Passing Test, Passed Driving Test First Time. 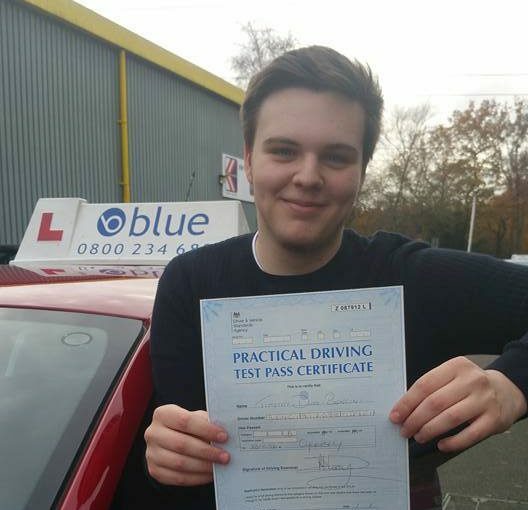 Well done Bradley Walters from Ascot on passing your Driving Test today in Chertsey at your FIRST ATTEMPT with Just 3 minors. You got the Parallel Park which you did without a fault. Overall well done Bradley good luck with your final year in college and keep at the hard work with your rugby skills for Bracknell.